With many ERC721 collectible card games, there is a kind of ‘what next’ question. Cryptokitties gave us breeding, and then a host of other games added battling. However, because the entire battle usually happens in one transaction, strategic elements were present but limited. The rules are fairly straightforward but lead to a number of interesting outcomes. The game is played on an 8 by 8 board. 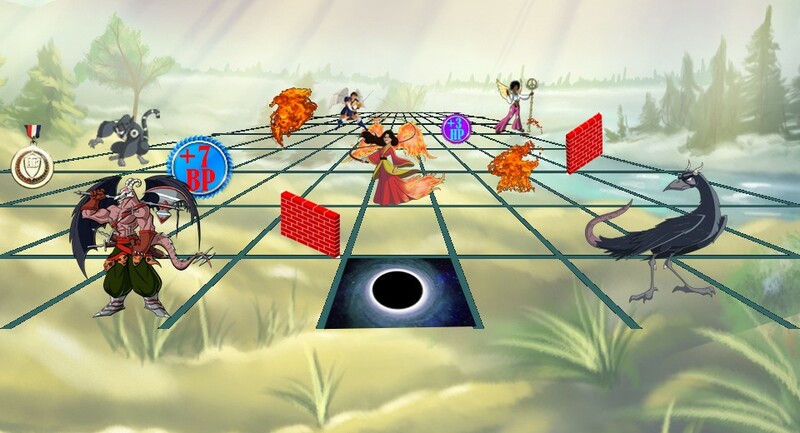 One team (angel and pet) opens the board and then teams from other players (or multiple teams from one player) join in until it is 3 vs 3. Team 1 is placed on tiles 10,12, and 14 and Team 2 is placed on tiles 50, 52, and 54. Each team receives Hit Points (HP) depending on the strength of their cards. Fire Trap, Sun Trap, Water Trap — Lowers HP of angels passing through by if vulnerable. HP Boost — HP will be boosted by a random (displayed) amount. The effect lasts until the end of the game. 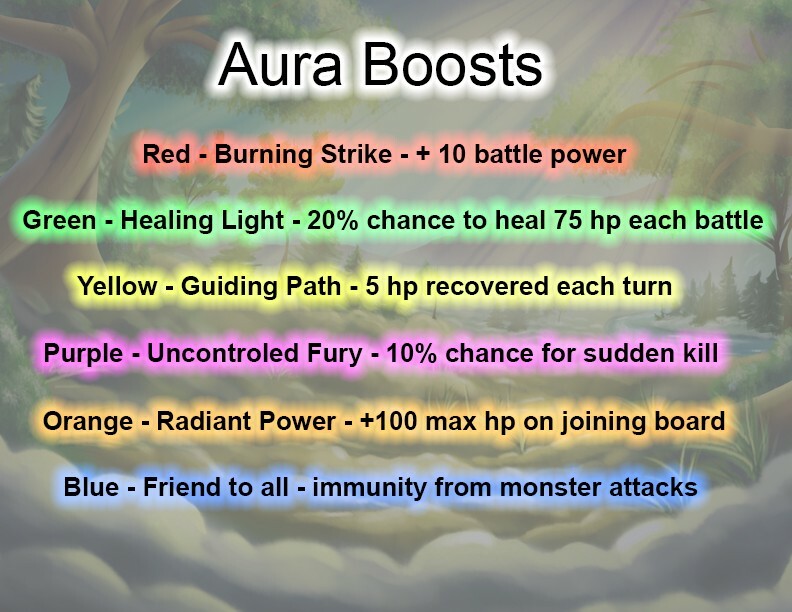 Exp or Aura Boost — Another random, but displayed amount. Your card’s Exp or AP will be PERMANENTLY boosted by reaching this square. Teleport — Sends you to a random square. Monster — There will be on average 2 monster traps which will automatically attack any card that moves within their range. ETH — For the paid boards, win ETH by being the first player to hit a square. 3. Players send a transaction to move to another space. If the space has an opponent’s card, battle will ensue. Battling proceeds through a max of three rounds. The attacker hits first, followed by the defender. In the next 2 rounds, the team with a higher pet luck gets a 70% chance of hitting first. The team that wins will remain on the board, but their HP will be reduced by the damage they took in the battle. 4. Cards can move according to their turns. If someone hasn’t taken their turn in 12 hours, then anyone can move their piece. The order of turns is set in the order of when teams join the board. 5. The winner is the side of 3 teams that first destroys the other 3 teams. Once the last battle happens, the three pet cards from the losing team are given to the three accounts that won. This transfer is irrevocable — don’t play with cards you don’t want to lose! 6. Players can pay 0.001 ETH to add a trap to a board, but there is a max of 3 added traps per board. This can be done at any time by any player. 7. Players can burn one of their medals to get a HP boost, but there is a max of 3 burned medals per board. This can be done at any time by any player. All of the contracts are open source.